MERRY CHRISTMAS!!! I’m finally back online after the cable guy finally fixed up the internet system on Christmas Eve in my new home! 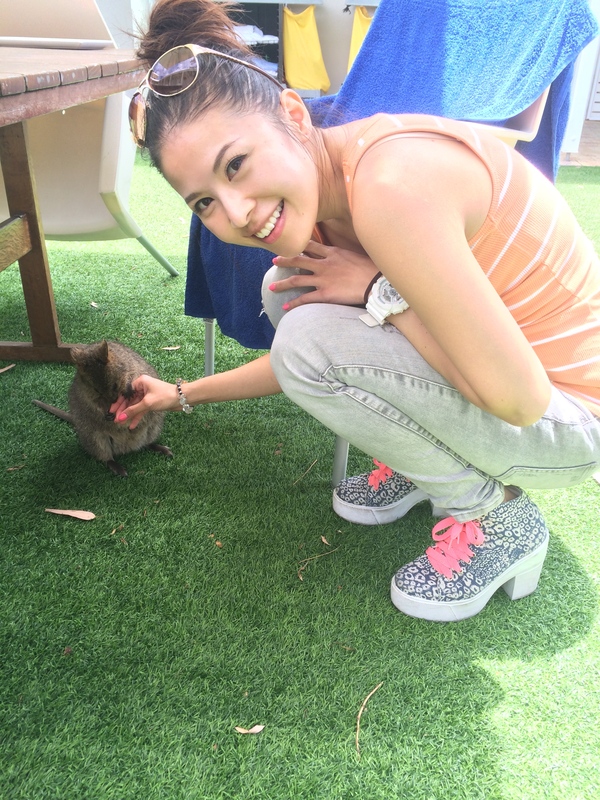 (So horrible to not be able to surf the internet freely with my limited data usage on my mobile) If you’ve been following my Instagram (@jessicatan22), you would know that I recently visited Perth, Western Australia. 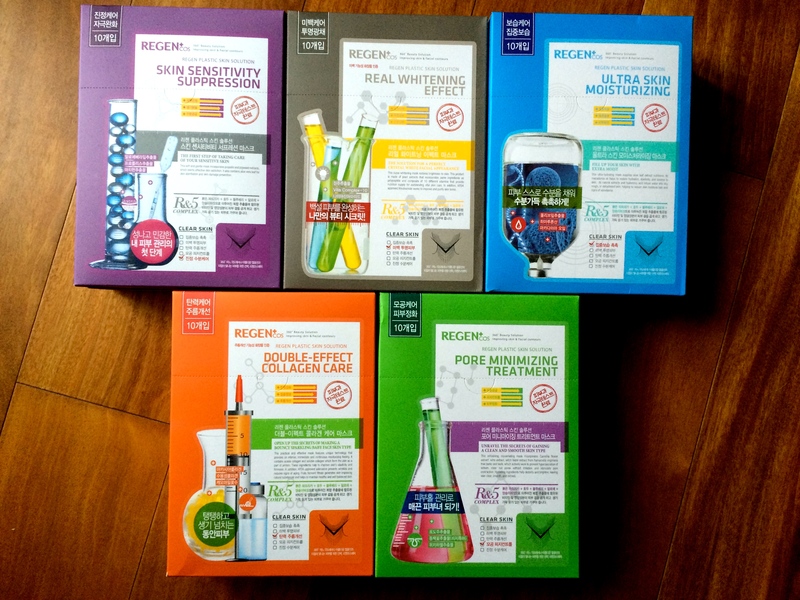 During the long 8 hour flight from HK and 8 days of extremely dry Australian climate, the latest REGEN’s series of facial masks was tested out for their effectiveness. 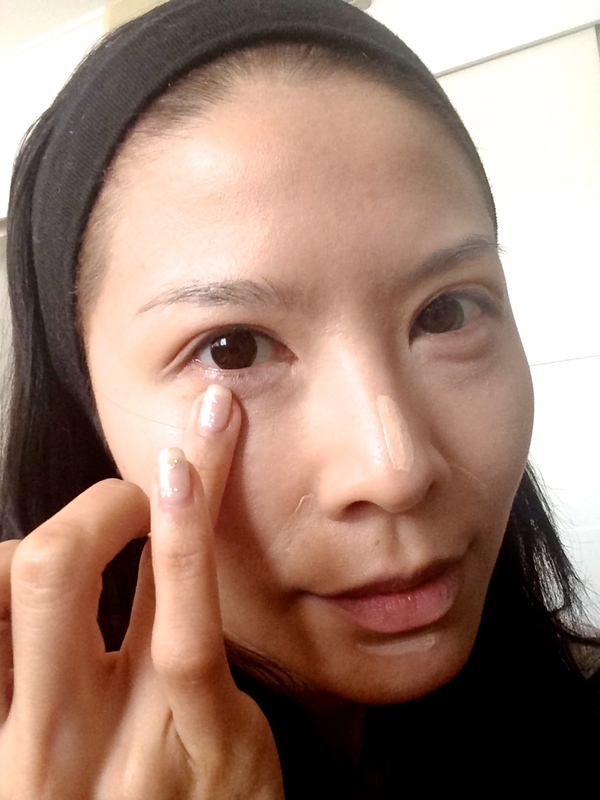 I took along with me the Ultra Skin Moisturizing masks for the extremely dehydrating airplane ride & the Double Effect Collagen Care for a boost of suppleness & radiance to my skin in Australia. 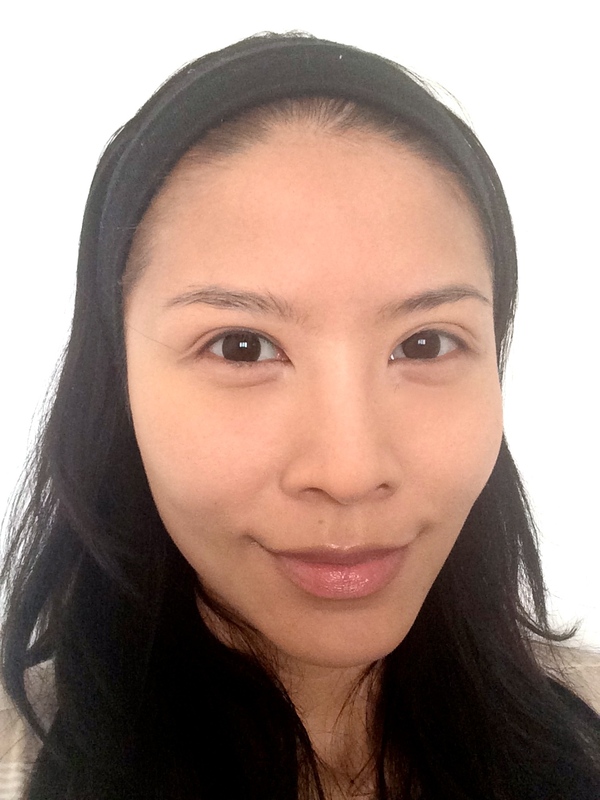 I tried on the Ultra Skin Moisturising mask during the overnight flight from HK to Perth and it worked wonders. 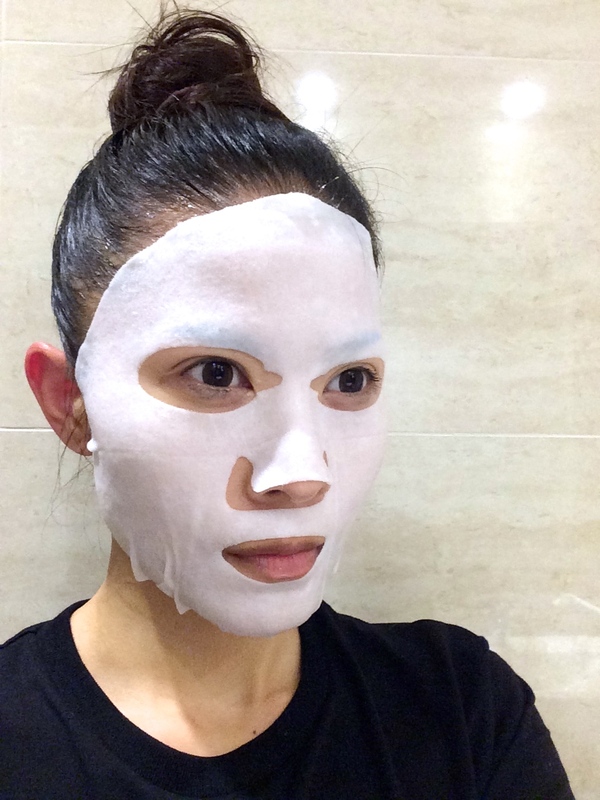 Just before I prepared to sleep, I washed my face and removed all traces of make-up and applied on the microfibre sheet mask. 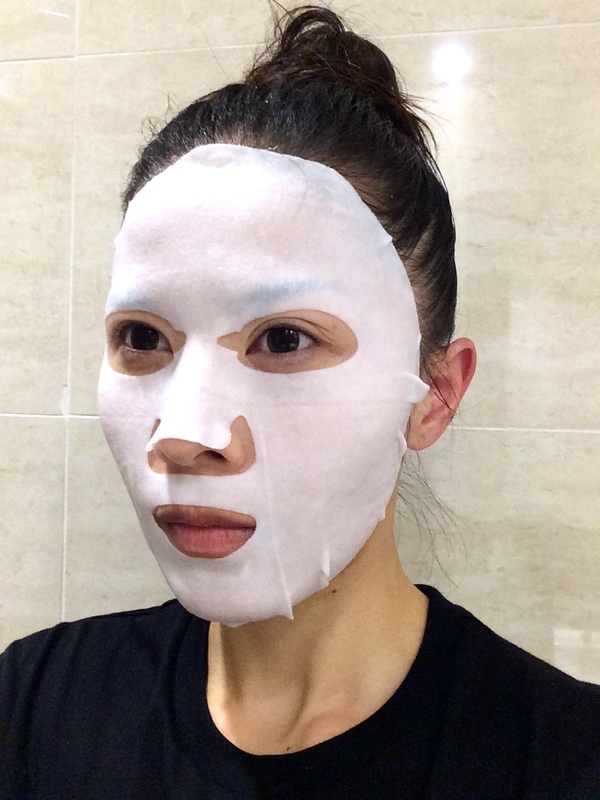 The microfibre sheet helps retain much more essence on a same sized sheet compared to other types of sheet masks and it fits every face shape (tried and tested on my boy’s face – fits him perfectly too). 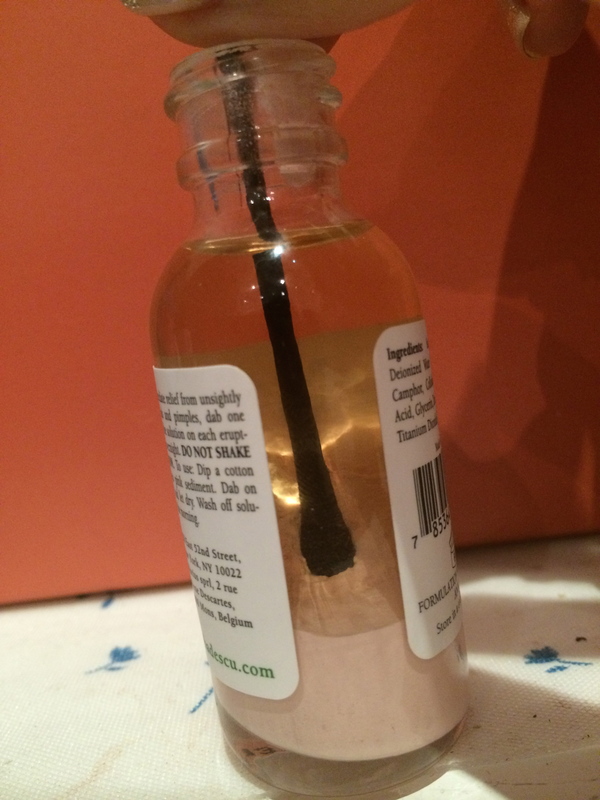 It also helps the essence penetrate deeper into our skin. 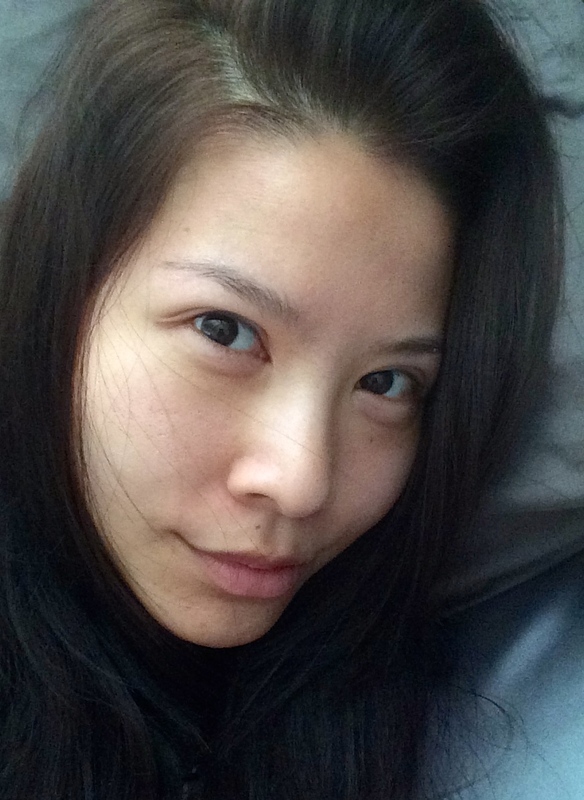 RESULTS: I slept with the mask on for about 4 hours and when I woke up, removed the crispy dried mask (from the dry air in the plane), my face was fresh, skin was filled with moisture and I didn’t look like I lack sleep. I simply applied a light moisturiser and REGEN’s CC cream as a sunblock and my skin didn’t feel dry the whole entire day when I was out exploring Fremantle & Rottnest Island. I highly recommend this mask to be in your travel essential kit. 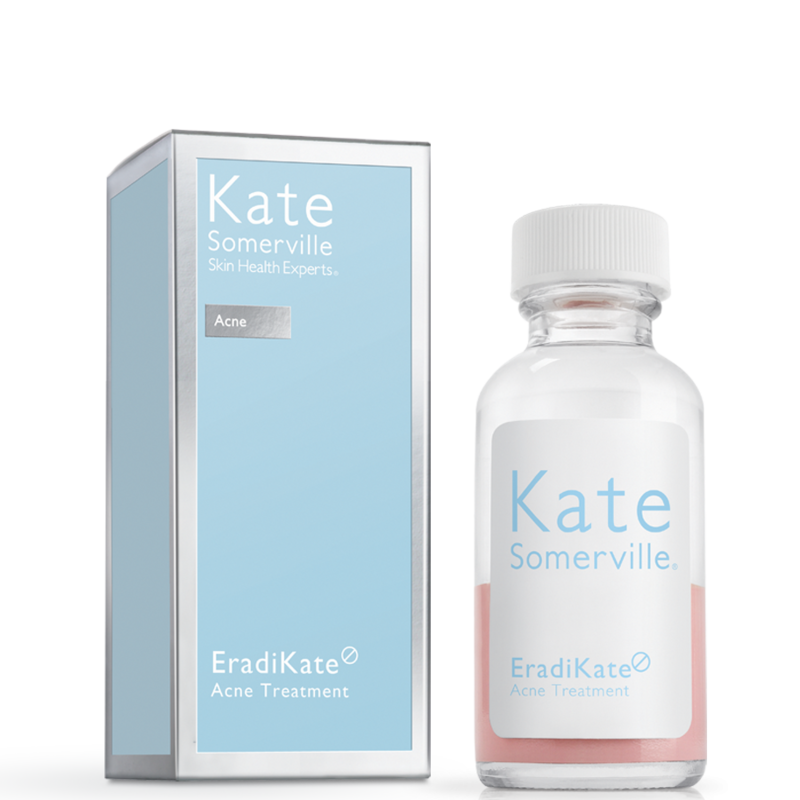 Especially for those long flights that usually makes our skin out of sorts. As most of you would know, Australia is known for its dry, arid climate with beautiful sunny blue skies. Beautiful country yes, but one of the most harsh climates for our skin, causing it to age faster than it should. Hence, I also packed in the Double Effect Collagen Care Mask for it’s anti-aging effects and a boost of collagen and moisture to my skin. 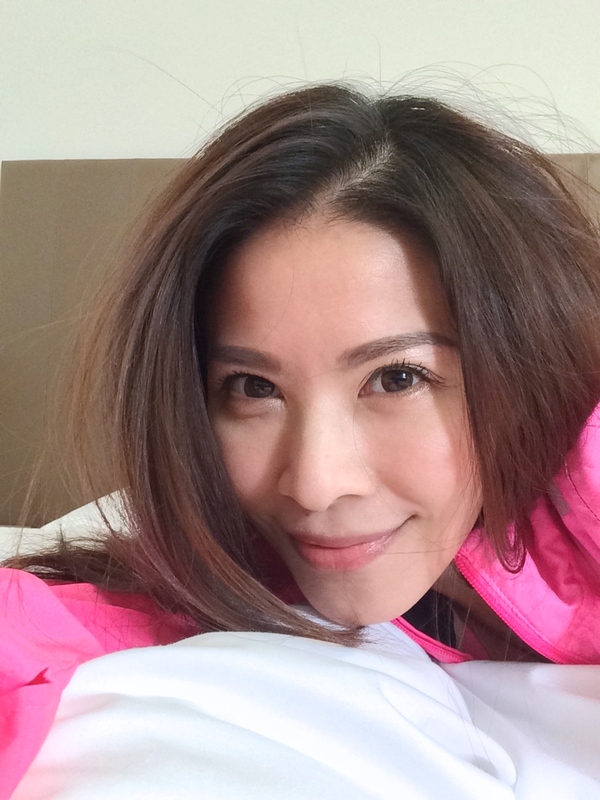 Holidays are meant to rejuvenate our bodies and not age us! 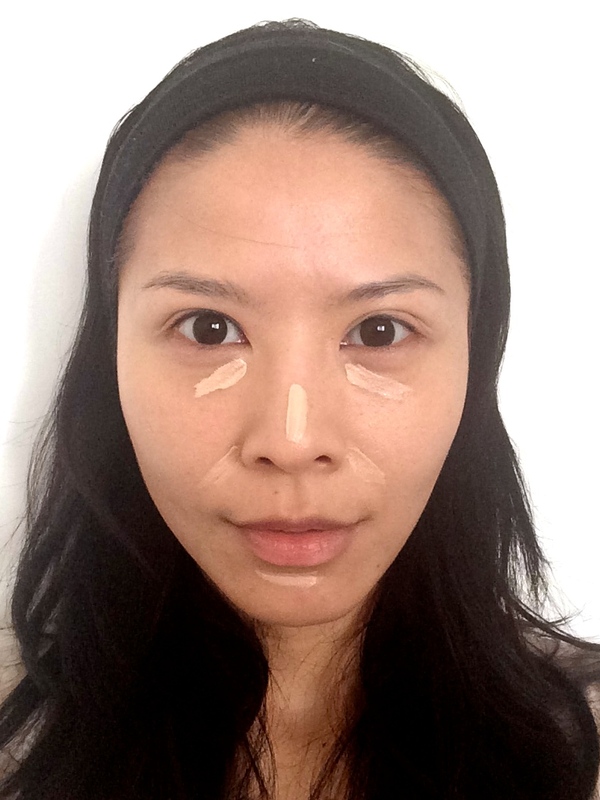 RESULTS: Every night I would apply on the Collagen Care microfibre mask just before bedtime to take away the long hours of driving and exploring sunny & dry Western Australia off my skin. And I am glad to say the masks really helped. 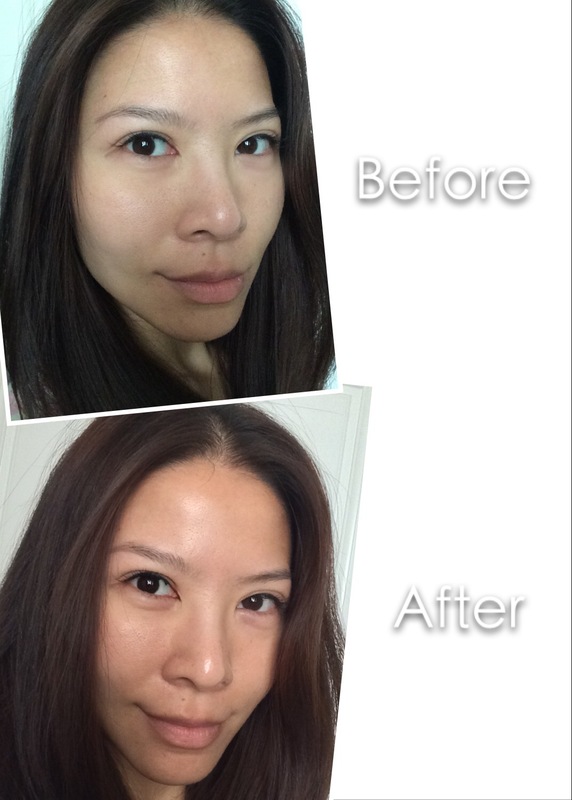 The usual tightness in my skin in Australia never surface, skin always felt plump and radiant every morning when I woke up, and application of make up was made easier and texture was smoother and firmer. My face looked fresh even though I slept late and woke up early daily. 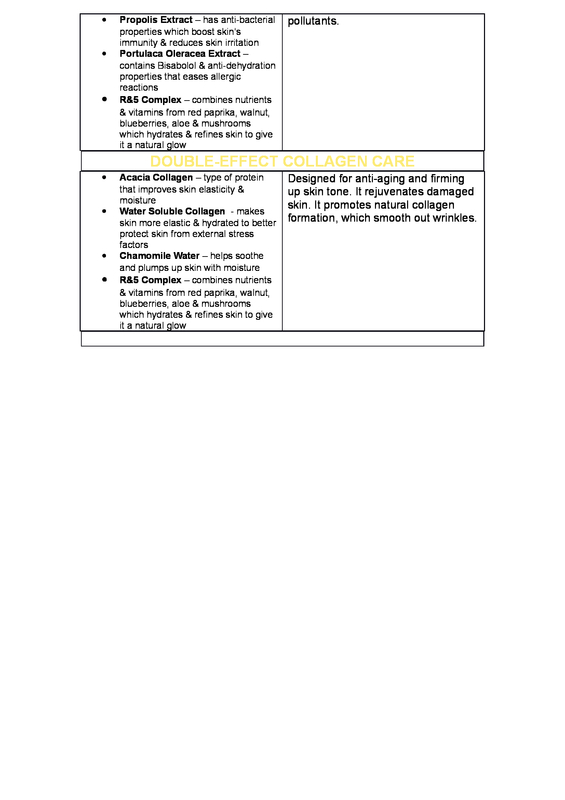 This series of facial masks is developed to recreate that perfect baby skin that we were all born with, looking just as smooth and flawless like a Barbie doll. Hence the very apt name “Plastic Skin Solution”. These masks are available from REGEN’s website retailing at KRW30,000 for 10sheets per box. Very worth it for its effectiveness and amount of essence in each mask IMO. So that’s all for now, a very happy holidays to all of you & may you have a fun-filled joyous 2015! 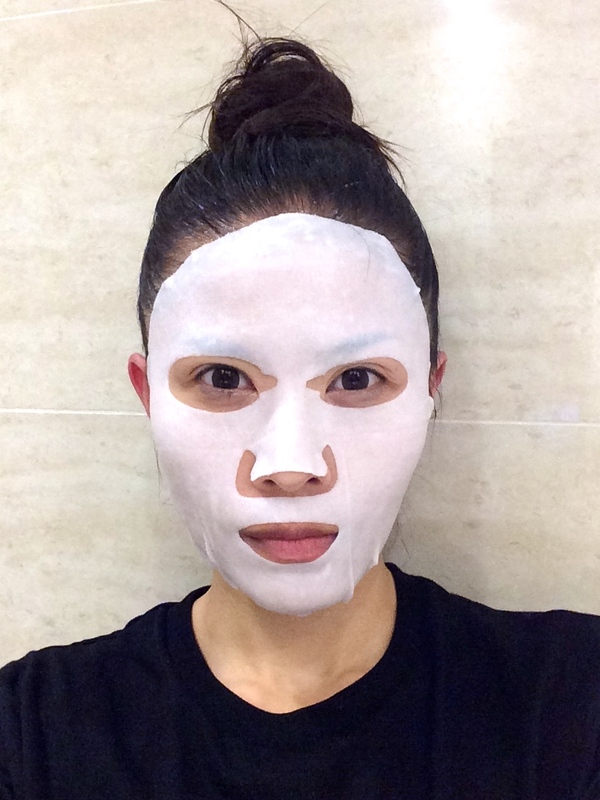 Recently, I’ve been testing out products that can refine the pores on my face and also cleanse it well enough to get rid of the pollution grime I get from the air in Hong Kong. And when I saw this face cleanser offered on Groupon HK, I decided to give it a try! Bought 2 boxes for HKD338. Each box contains 32 little capsules that contains the right amount of powder for a single use. 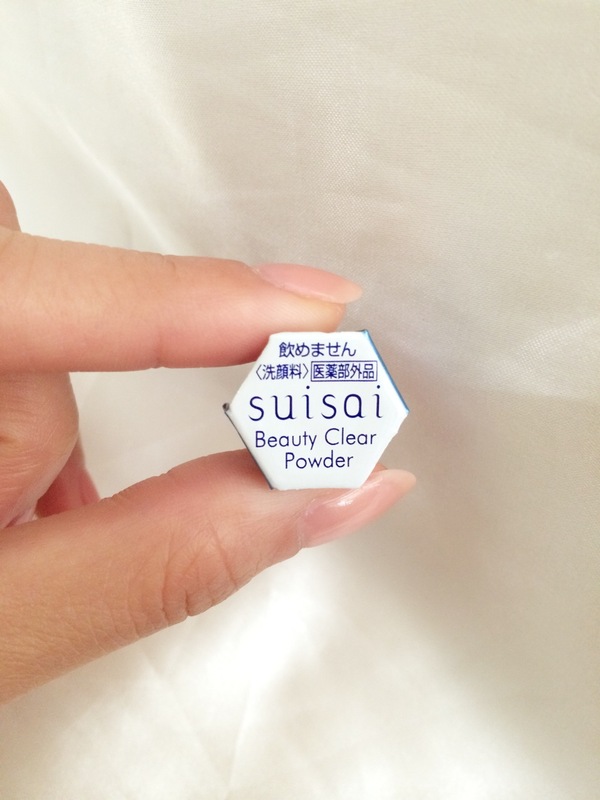 This Beauty Clear Powder is formulated for women is their 20s-30s for deep cleansing that is gentle enough not to dry out your skin. It removes excess grime & dirt in your pores so that blackheads won’t build up and controls sebum on your skin so that your facial pores are tight. Since I bought it, this cleanser has been added to my morning routine to test it out. 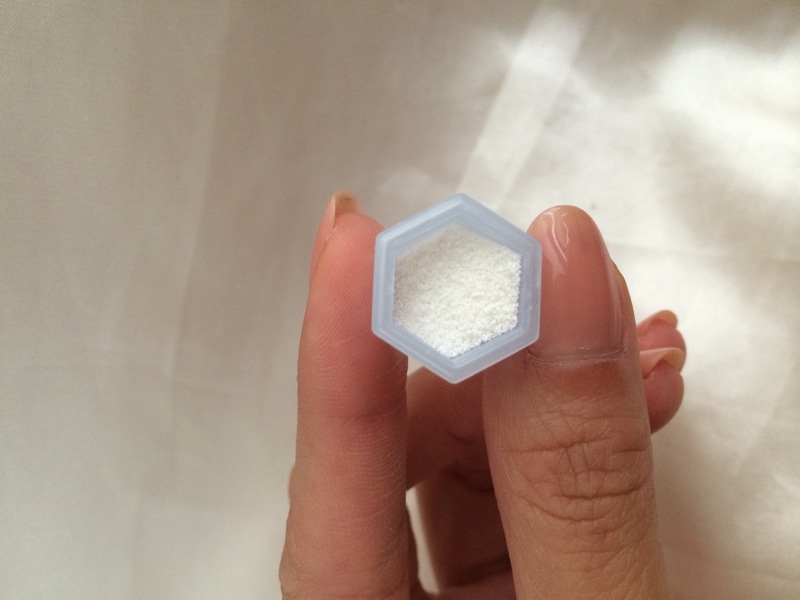 Each capsule is really tiny! About the size of the thumbnail. But it packs a punch! To use it, gets some getting used to as I’ve always been using foaming cleansers from a bottle or tube not in powder form. 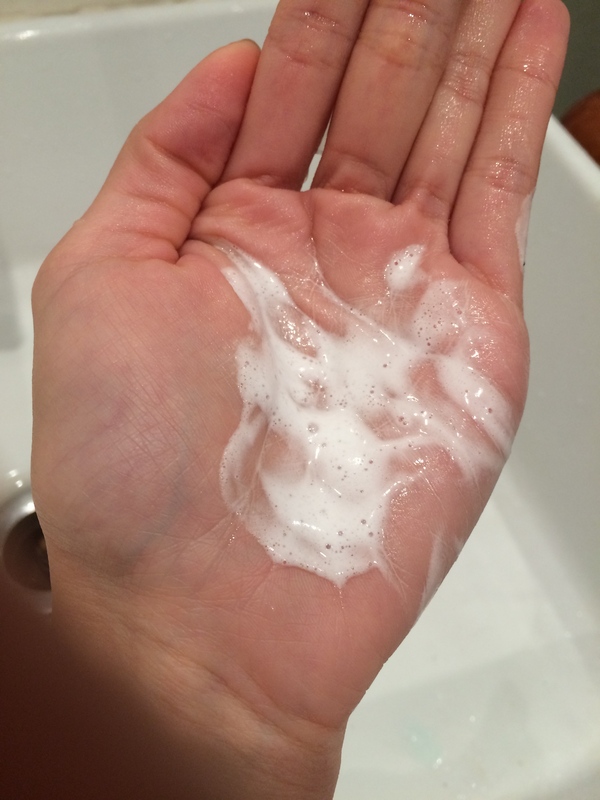 First pour out the powder onto the palm of your hand. 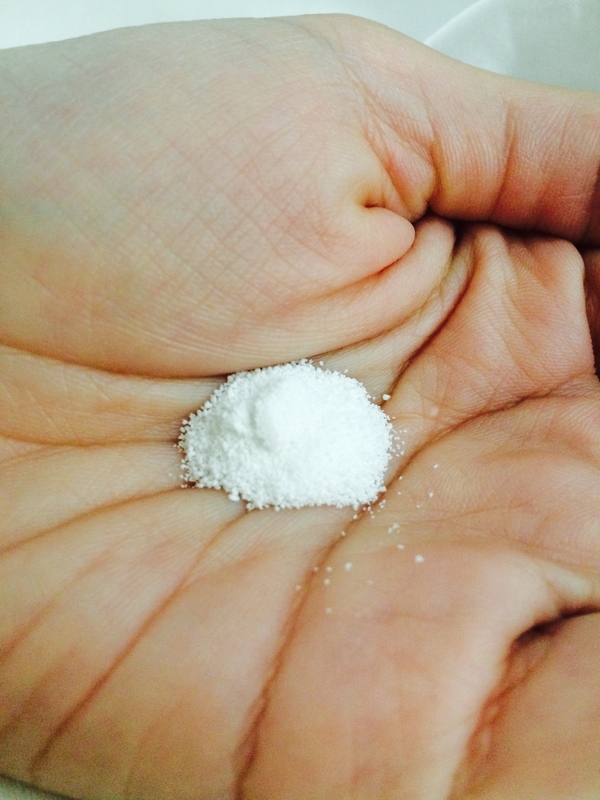 The amount of powder is a mere 1.5cm in diameter. So adding the right amount of water is crucial to make it foam nicely. Too much it becomes a white runny liquid and too little it’s just gummy. I found the right amount after a few tries which is half the capsule. 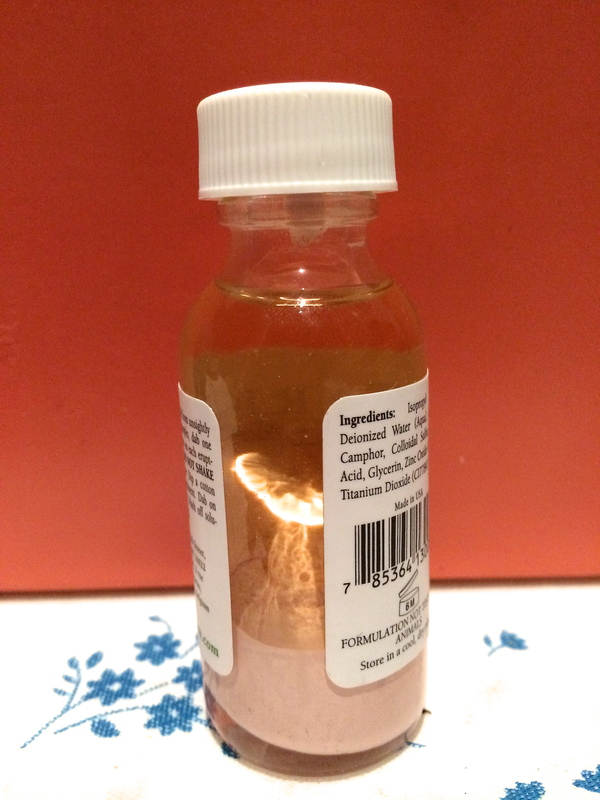 After pouring out the powder onto your palm, use the same container to collect half a capsule of water from your tap (barely a few drops of water) and pour it onto the powder and mix it up till it totally dissolves. It is now a nice foamy mixture to massage into your damp face. Use it as with any facial wash – circular motion and concentrating on “dirtier” areas like the sides of your nostrils and chin. This is an example of my first few attempts with too much water until it was so runny an hard to use. After using this for about a week, I did find my pores tighter and blackheads reduced, leaving my skin brighter and more radiant. And if I only have 15-20 minutes to get ready and head out, my must go-to beauty item is Yves Saint Laurent ‘s Touche Éclat highlighter pen to give my skin a quick perk-me-up! I’ve been a fan of this for many many years because of its smooth, creamy formula that doesn’t cake up and its portability to bring it around for a quick re-touch even over make up! 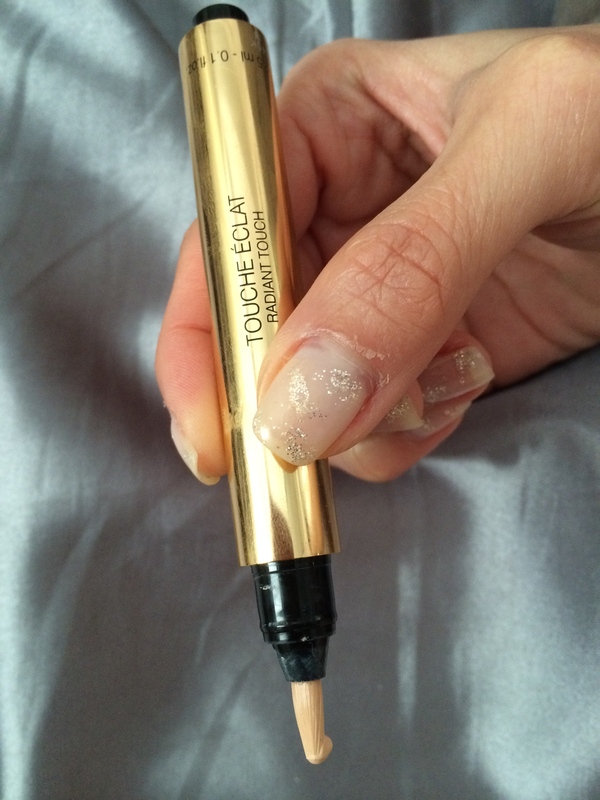 When I am in a rush, I would just use Touche Éclat after my skincare regimen without any foundation for a simple, clean and natural look. Which is what I am going to show you today. Let me share with you this beauty product of mine: add a dab of Philosophy’s Hope in a Tube and mix it up with Touche Éclat. 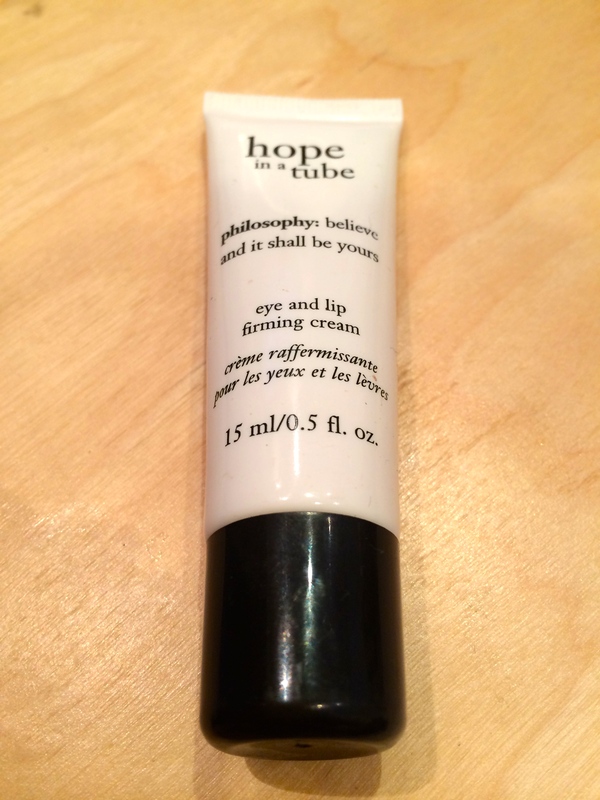 Hope in a Tube contains vitamins E & C with polyphenols which will temporarily erase fine lines immediately. 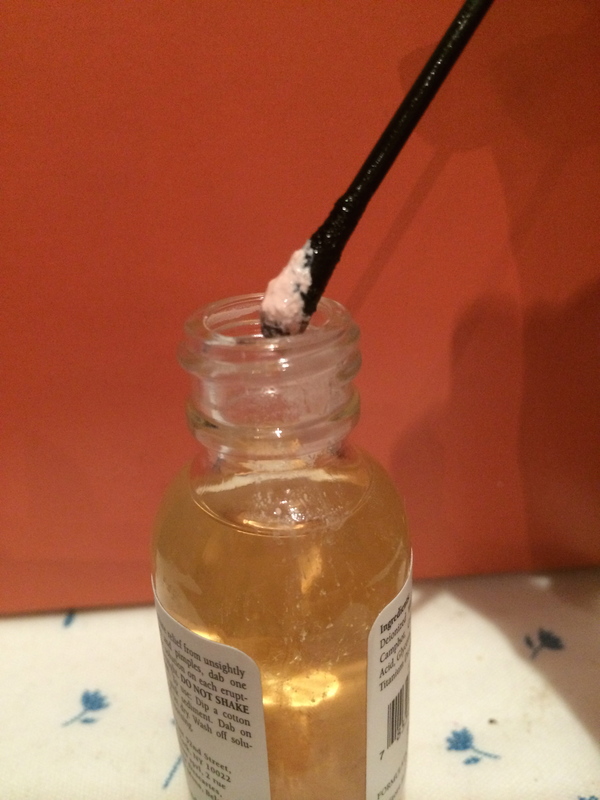 This mixture plumps up the under-eye fine lines & conceals at the same time! 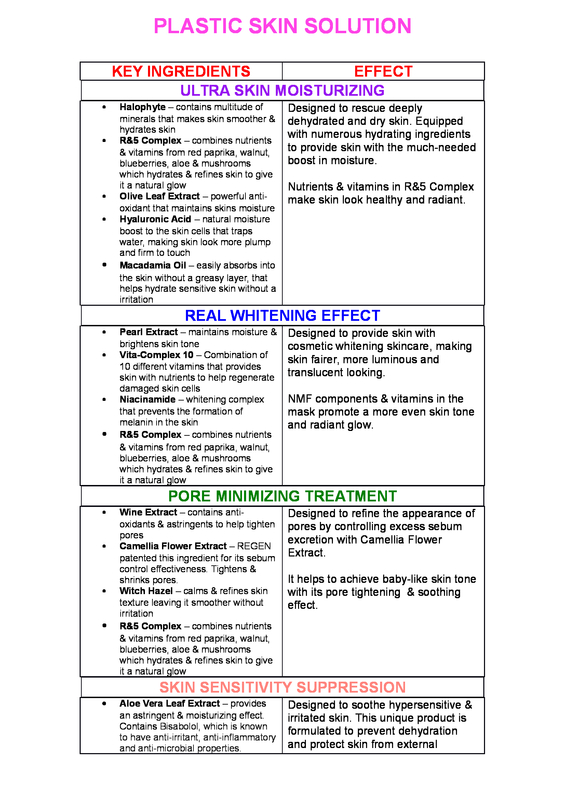 Creating a brighter and healthier looking skin. 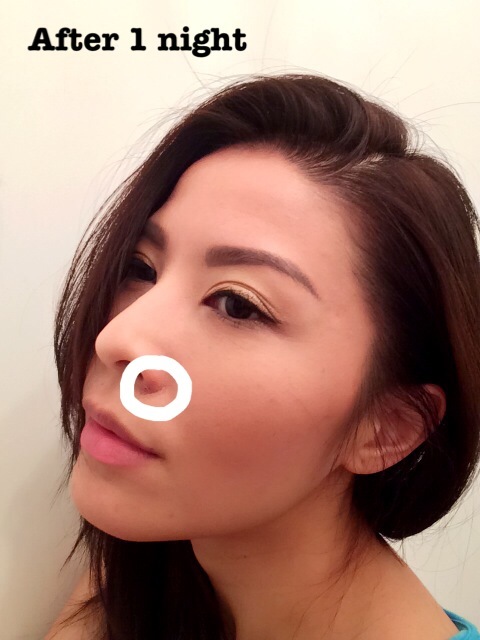 As you can see, after applying Touche Éclat on shadowy areas and the bridge of my nose, my face immediately “wakes up”. 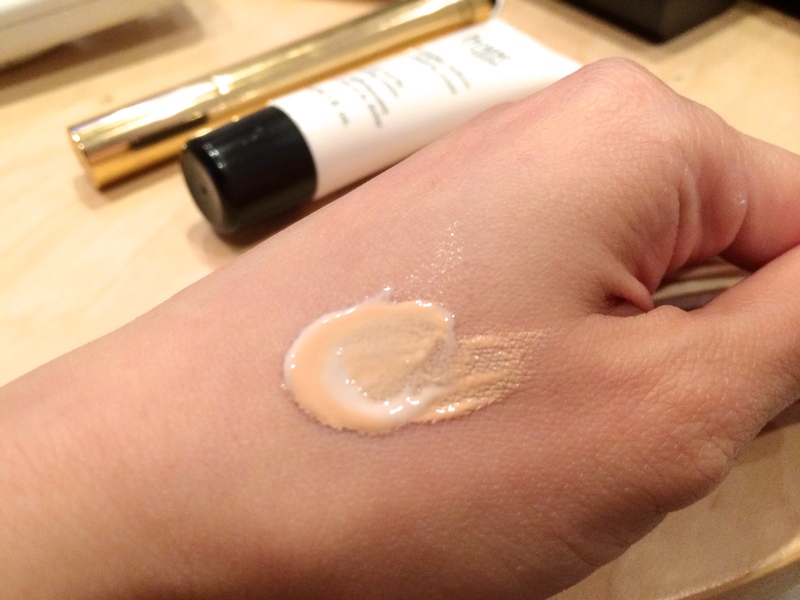 And if one application isn’t enough for you, you can layer on another coat for a thicker coverage. Then, with a dash of mascara, eyebrow pencil, pencil eyeliner & blush. I’m ready to head out! All done in 15 minutes.